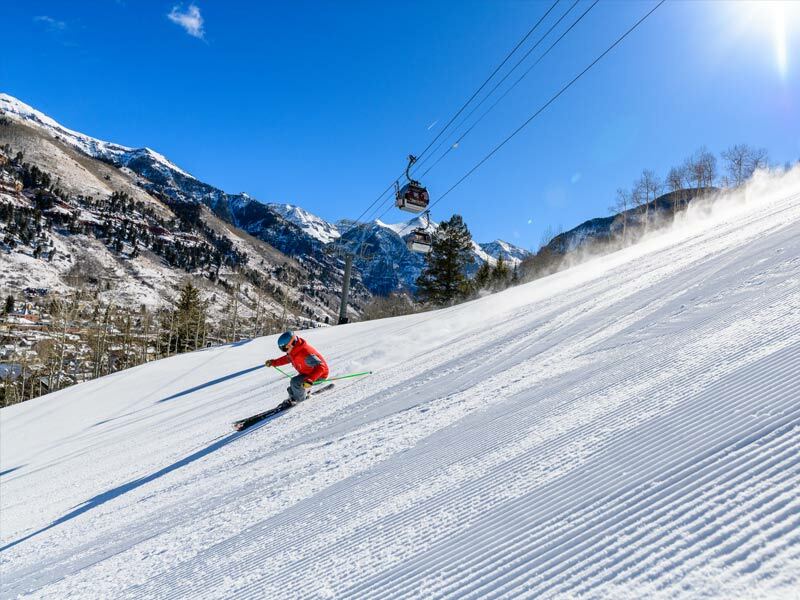 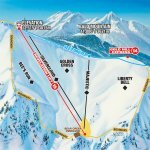 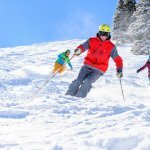 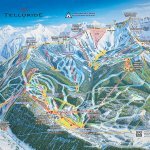 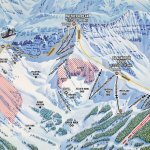 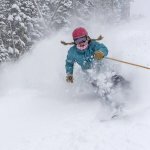 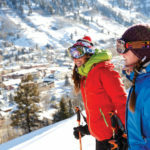 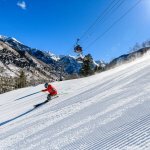 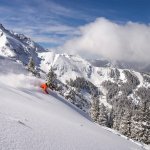 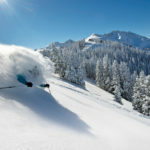 Telluride, Colorado is consistently ranked among the world’s best ski resorts for many different reasons; but what sets Telluride apart is it’s magnificent beauty, blue-bird powder days, uncrowded slopes, and unique on-mountain dining experiences. 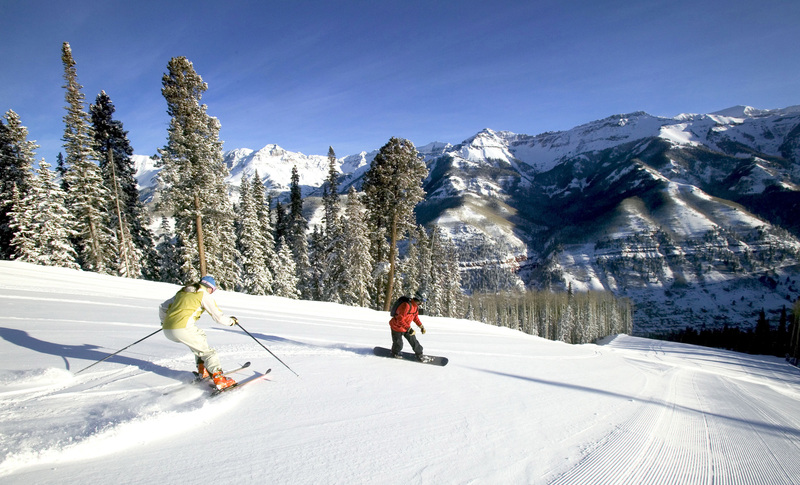 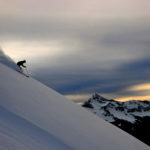 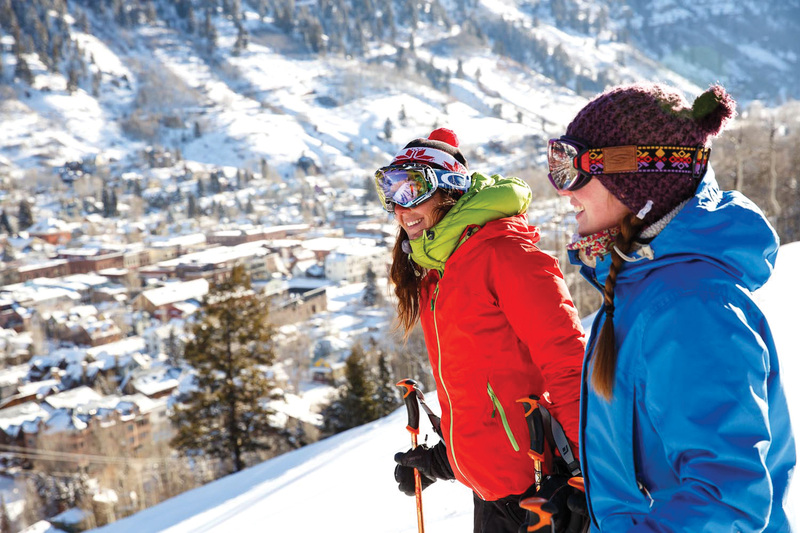 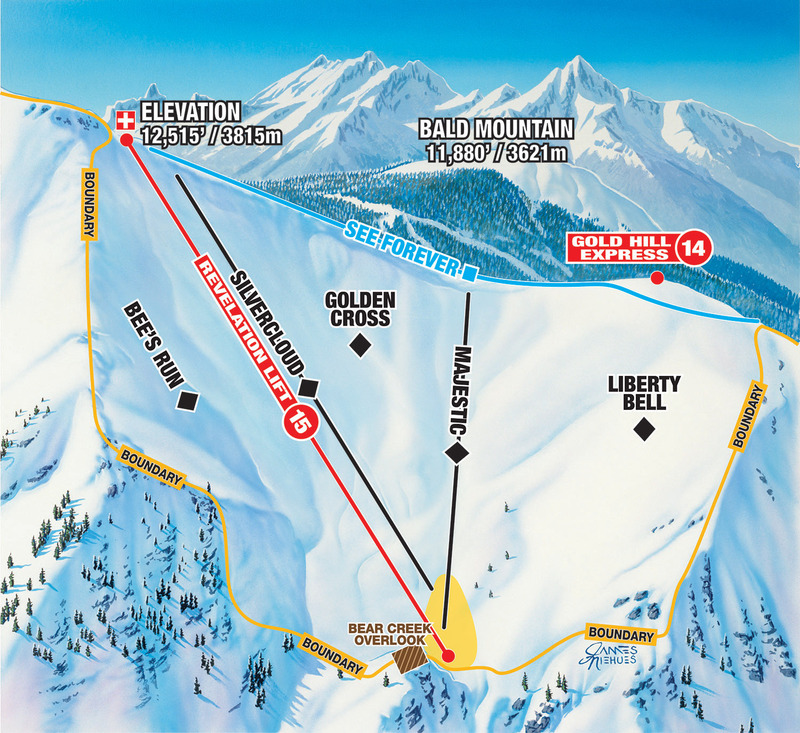 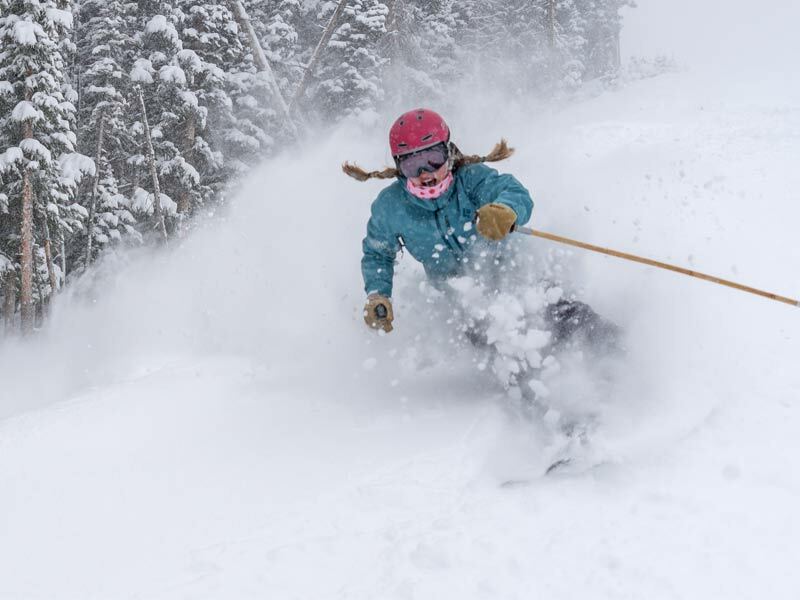 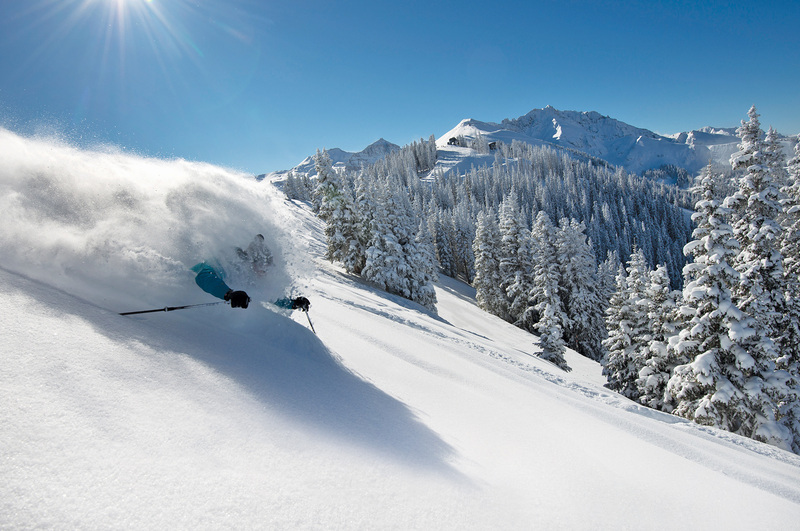 If you love to ski but hate big crowds, then Telluride is the place for your next ski holiday. 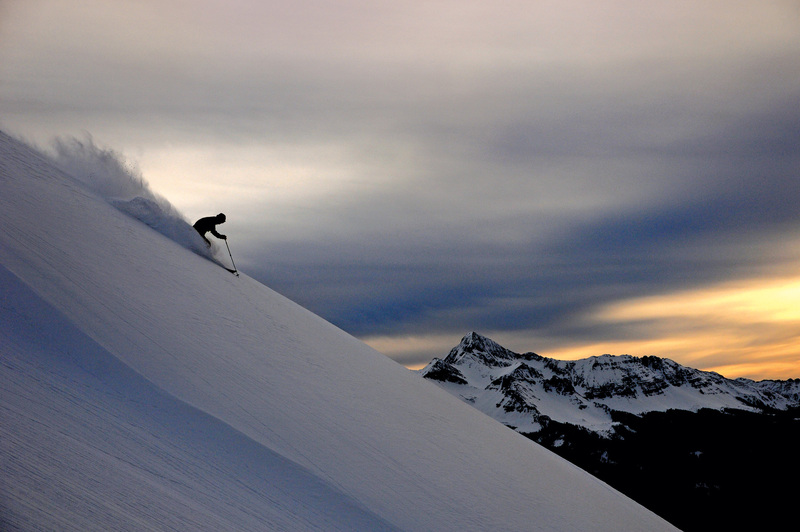 For scenic beauty, legendary terrain and almost non-existent lift lines head to Telluride. 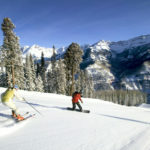 Located in Colorado’s San Juan Mountains, enjoy beautiful mountain vistas and revel in a peaceful atmosphere. 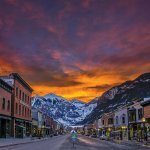 Beyond its credibility for a ski town, Telluride has also been recognised solely for its cuisine. 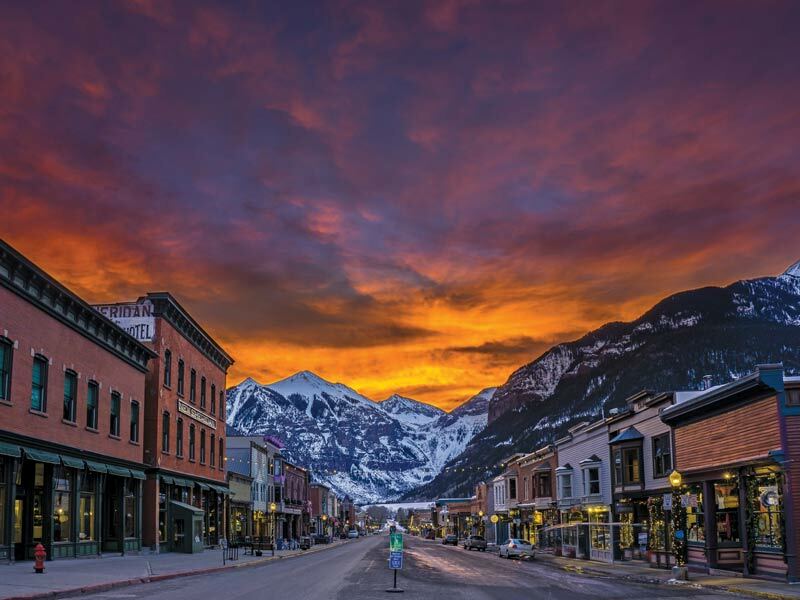 Both Conde Nast and Forbes have sung the praises of Telluride’s foodie scene. 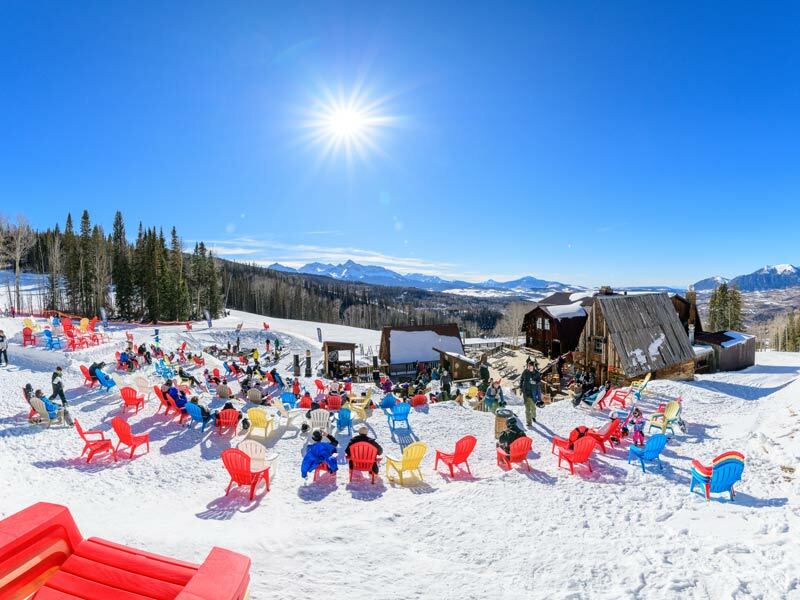 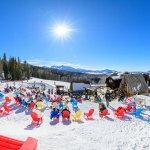 Meanwhile US Today ranked it in its top five ski resorts for nightlife. 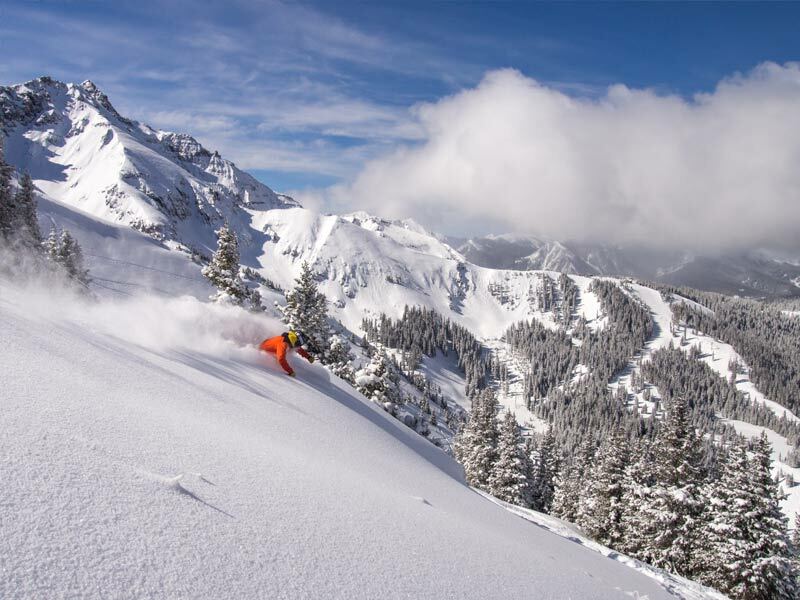 At Telluride there is more on offer than just world-class skiing and snowboarding with amazing adventures adding to your ski/board winter experience. 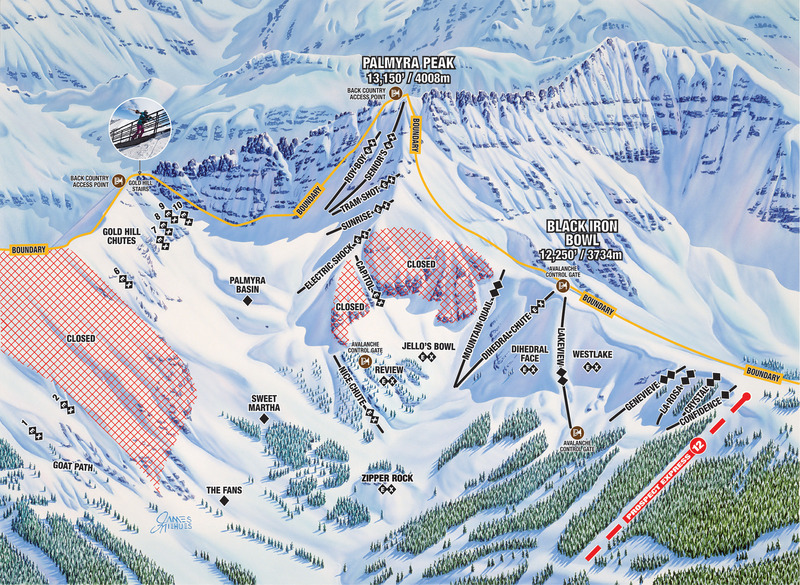 Telluride is located in Colorado’s Rocky Mountains. 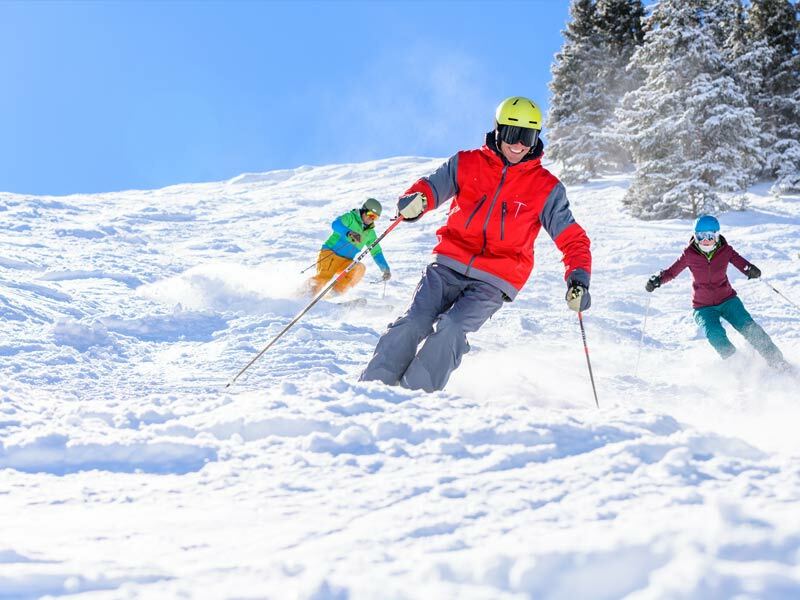 Fly into Montrose Regional Airport located a scenic 104 km drive from the resort. 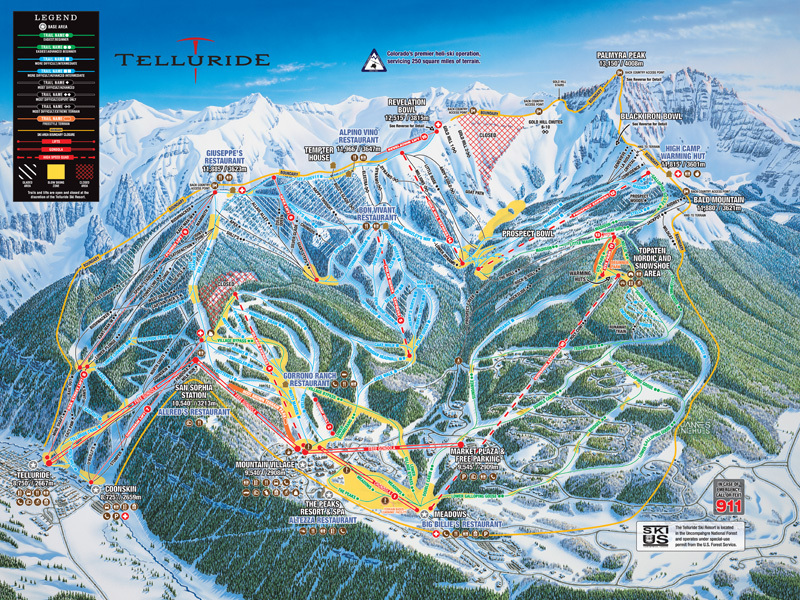 Telluride has a variety of accommodation options to choose from.